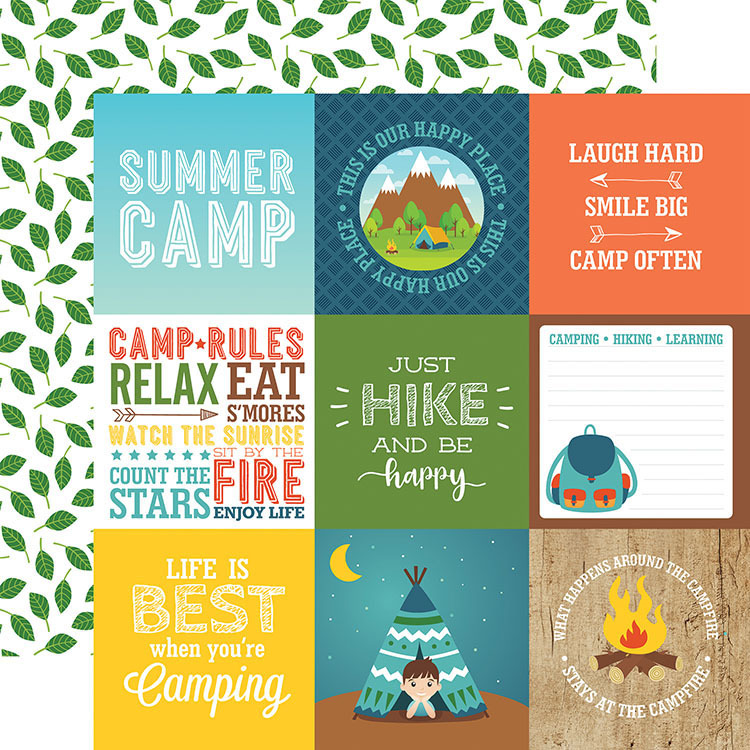 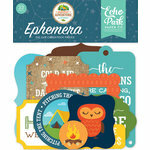 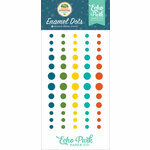 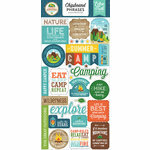 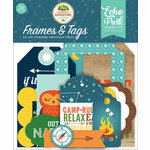 Laugh hard, smile big, camp often and craft with the Summer Adventure Collection by Echo Park! 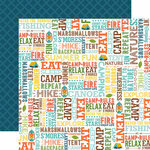 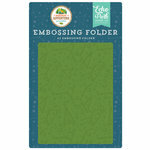 There is one sheet of 12" x 12" Double Sided Paper included that can be cut into 4" x 4" Journaling Cards. 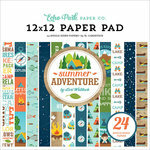 The paper has a leaf pattern on one side and cut apart pieces on the other featuring a tent, campsite, mountains and more. 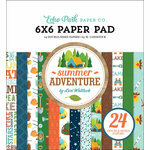 The paper is designed by Lori Whitlock and made in the USA.